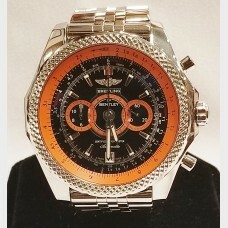 Specifications:Make: Breitling Model: For Bentley SupersportLimited Edition: Yes - #375 out of .. 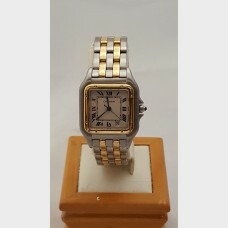 This circa 1990's, mid-size watch features 2 rows of 18 kt yellow gold and 3 rows of stainless steel.. 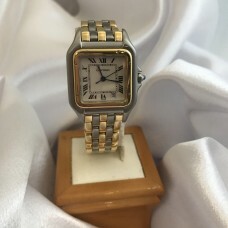 This circa 1990's, mid-size watch features 3 rows of 18 kt yellow gold and 2 rows of stainless steel.. 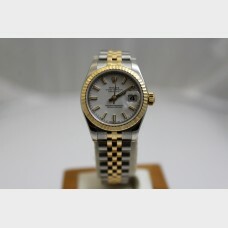 This stainless steel 23 mm Ladies' Omega "My Choice" Constellation Swiss quartz watch features a dia..
Classic Rolex Datejust features 18k gold and Stainless Steel for a clean finish. 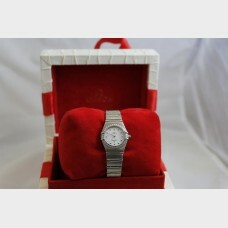 Sapphire Crystal Fa..